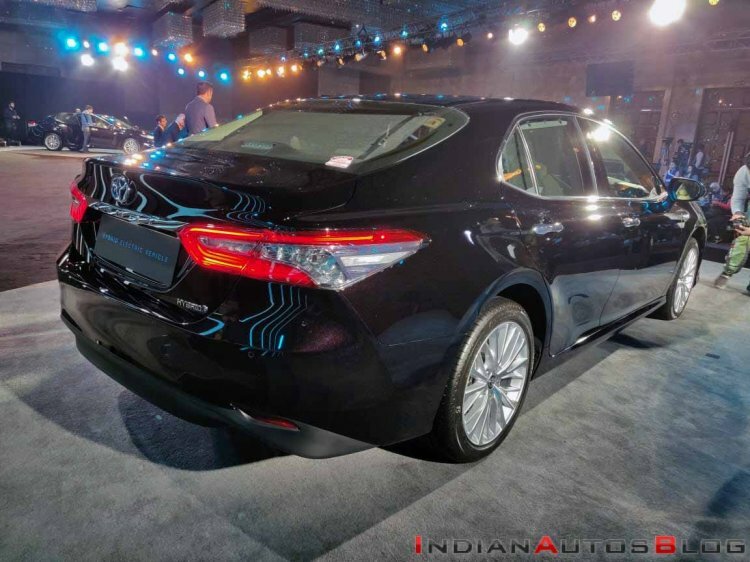 The 2019 Toyota Camry Hybrid is available in India in only one configuration. By the 1st of February, TKM had already gathered more than 200 bookings for the 2019 Toyota Camry Hybrid. As of today, it has sold more than 130 units. That’s a decent start for the mid-size sedan, which costs a whopping INR 37.50 lakh (ex-showroom Delhi). It is worth noting that this is the introductory price. 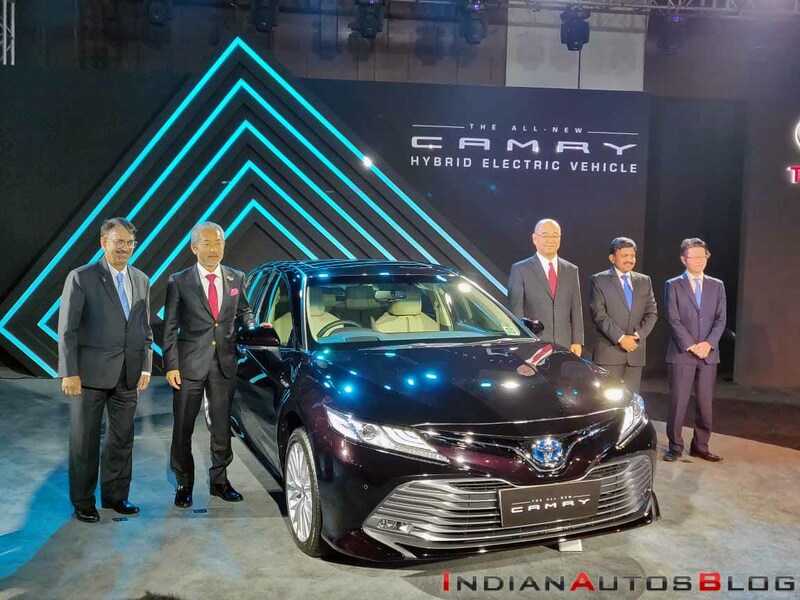 The 2019 Toyota Camry Hybrid is cheaper than the previous generation Honda Accord Hybrid that costs INR 43.21 lakh (ex-showroom Delhi), but it’s very expensive compared to the VW Passat and Skoda Superb which are priced from INR 25.99 lakh (ex-showroom Delhi). The 2019 Toyota Camry Hybrid employs the A25A-FXS 2.5-litre naturally aspirated petrol engine that produces 178 PS and 221 Nm of torque. This engine is assisted by the 3NM electric motor generating 120 PS and 202 Nm of torque. The electric motor stores energy in a 244.8 V 6.5 Ah Nickel-metal hydride battery pack mounted under the rear seat. In some markets, such as the USA for instance, configurations equipped with a 259.0 V 4.0 Ah Lithium-ion battery pack instead are also available. The Lithium-ion battery pack is lighter and delivers a higher fuel economy. The 2019 Toyota Camry Hybrid delivers a fuel economy rating of 23.27 km/l. LED projector headlamps, LED front fog lamps, 18-inch alloy wheels, LED brake lamps, three-zone automatic climate control, 8-inch touchscreen infotainment system with navigation, 10-way power driver seat with lumbar support and memory, 10-way power driver seat with lumbar support, head-up display, rear armrest with touch controls and nine airbags are some of the main features of the 2019 Toyota Camry Hybrid.